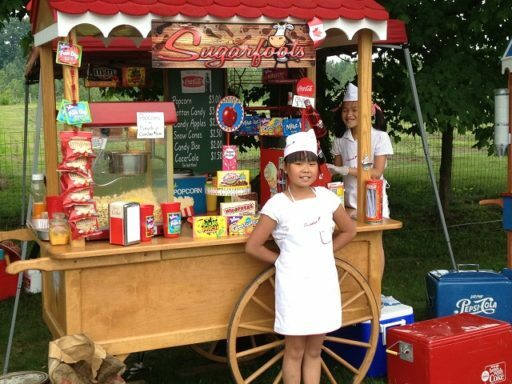 To apply to be a food vendor at Hatley Canada Day please print and return the form with your check. Your reservation is only confirmed on payment. Exhibitors must remain onsite until 4pm. Failure to do so may result in the loss of their right to exhibit the following year. Notification of acceptances issued after June 1st. All supplies must be provided by the exhibitor.